I am very impressed with my Amara mirrored cabinet. It is very well designed. A really good product. 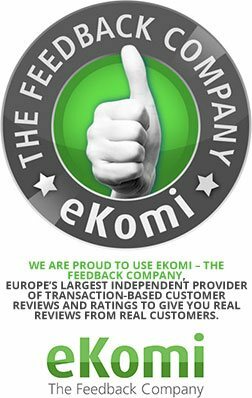 Not to be confused with low power, low quality audio systems fitted to other products. 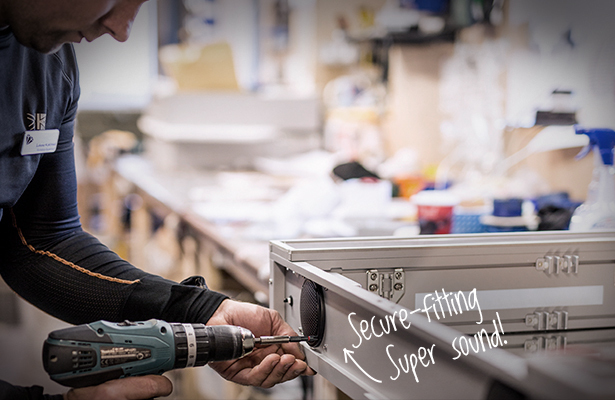 The Bluetooth™ audio option available on a wide range of our bathroom cabinets and mirrors produces a high quality stereo sound from an impressive 20Wrms per channel amplification system. Pair your mobile device easily using Bluetooth™ 3.0+EDR..
Beautiful Highest Quality Aluminium Chassis. will help to transform your bathroom space. Using Bluetooth Connectivity, your mobile device can be used as a music player. Easily connect your mobile to your cabinet without any wires and play your favourite tunes! Then let our cabinets make it sound great! 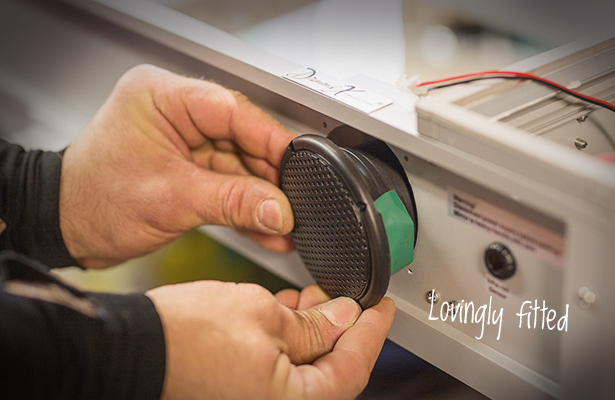 All our mirrors are made from solid engineering materials that hold the speakers firmly in place. 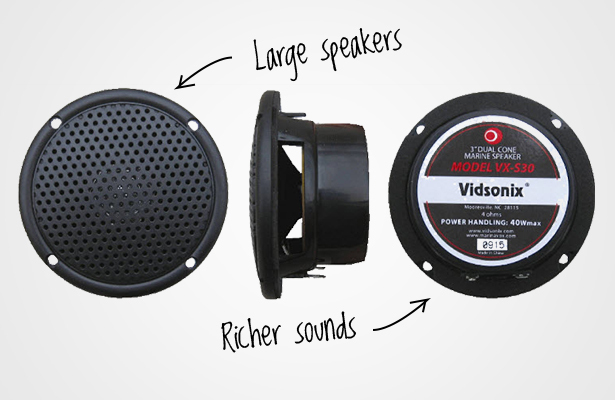 This allows the speakers to sound their best. The ocean is tough on electronics and so are the boats built to ride them. 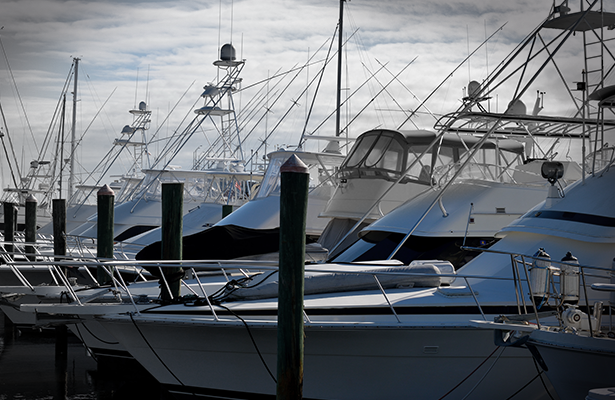 Boats get hit by waves and are constantly shaken by their engines. 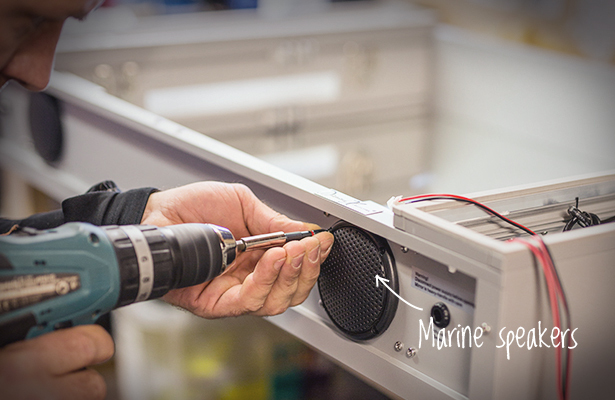 Our marine grade speakers are designed to make luxury yachts sound great. Built to survive the ocean, they’ll last for years in your bathroom. 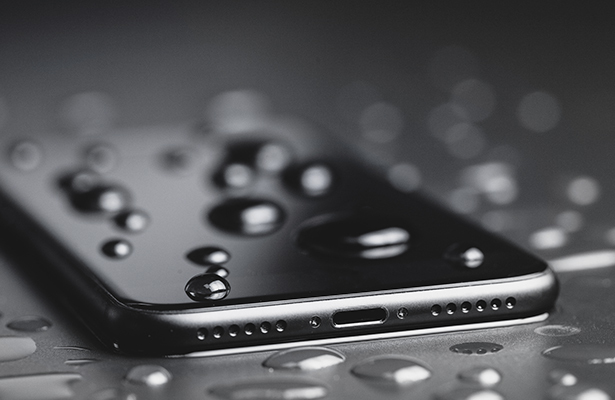 Wire-free Bluetooth connectivity allows you to keep your phone safely in the dry. Played through our superior mirror speakers, you can also enjoy a richer sound with no risk of splashing your precious mobile.